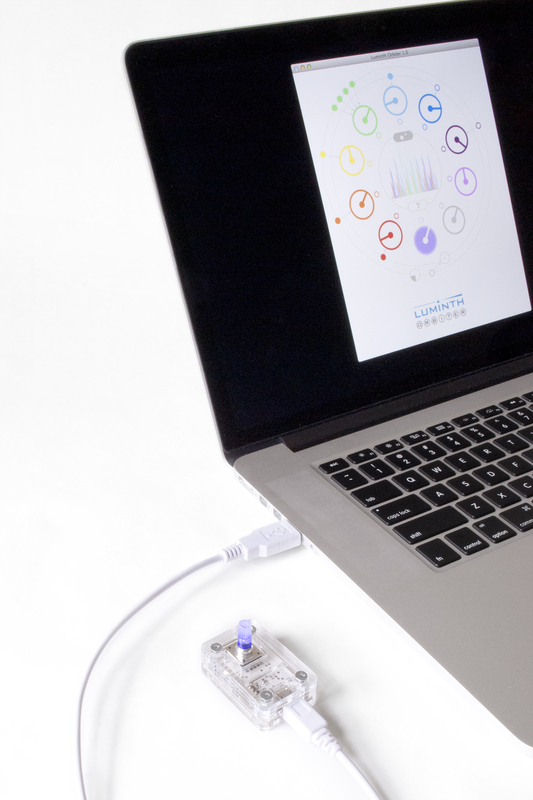 The Luminth is a minimalist USB control peripheral. 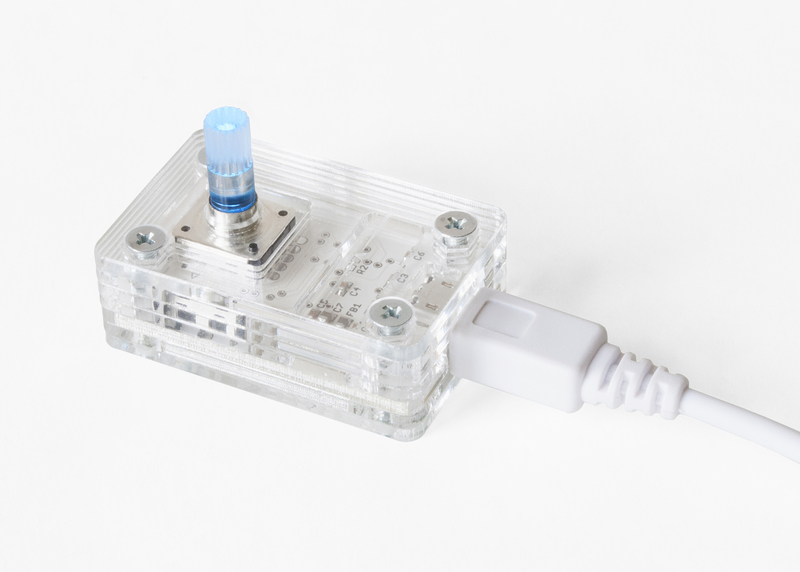 To use the Luminth, simply click, turn, and push+turn. The Luminth changes color with the music. 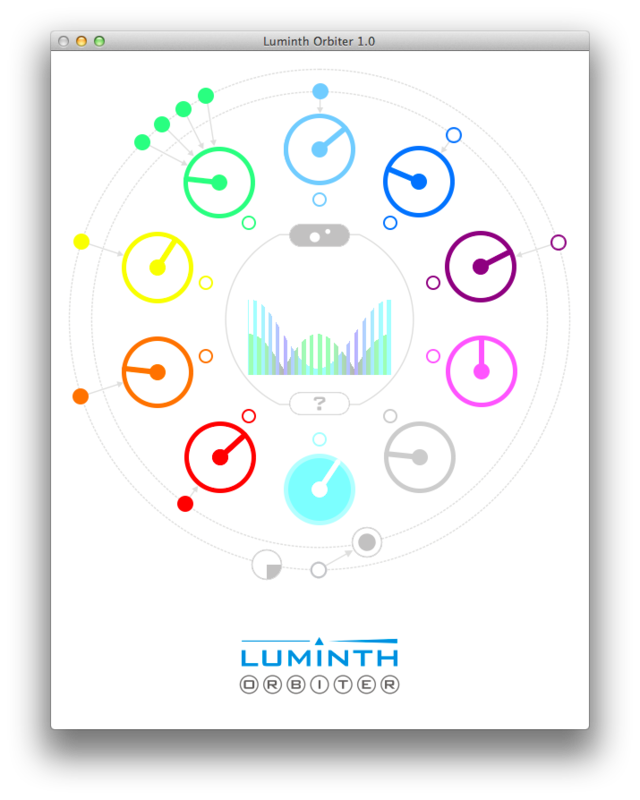 Luminth Orbiter is a generative music software application. Make dramatic changes to the music with a single click. Dive deeper to make refined, subtle adjustments. Or, let Orbiter work autonomously to create music that morphs over time. 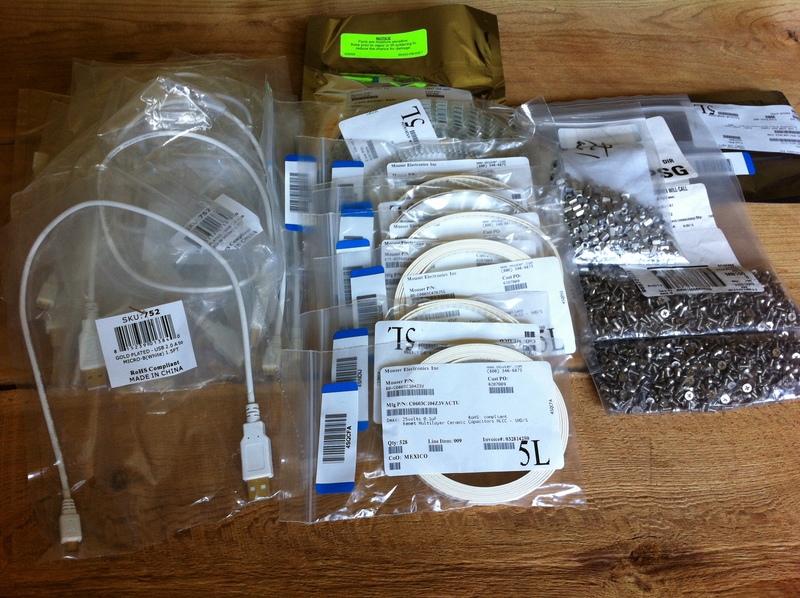 The Luminth is the best way to control Luminth Orbiter software, but Orbiter is fully functional with or without the Luminth. The Luminth and Luminth Orbiter will be available for purchase at 12:01AM EST on Thursday, May 16. 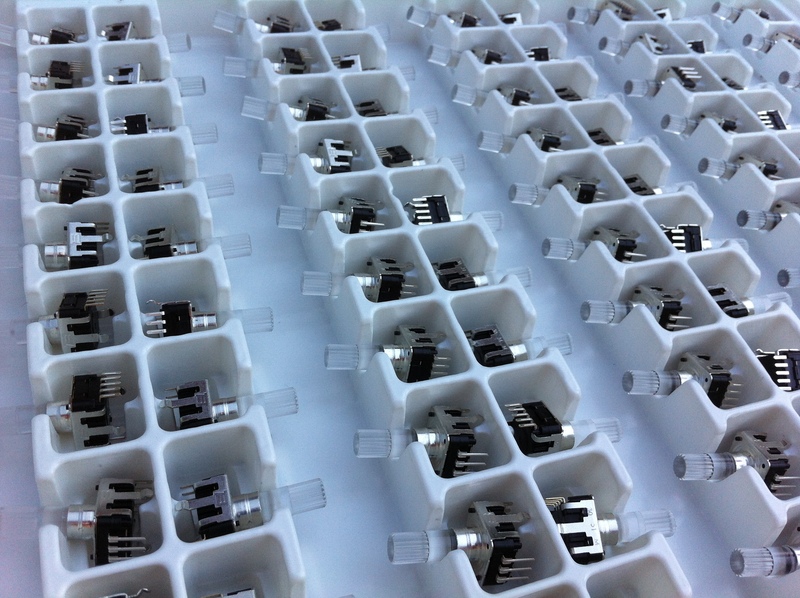 Check nthsynth.com on Thursday for a link to the Kickstarter project page and purchasing information.